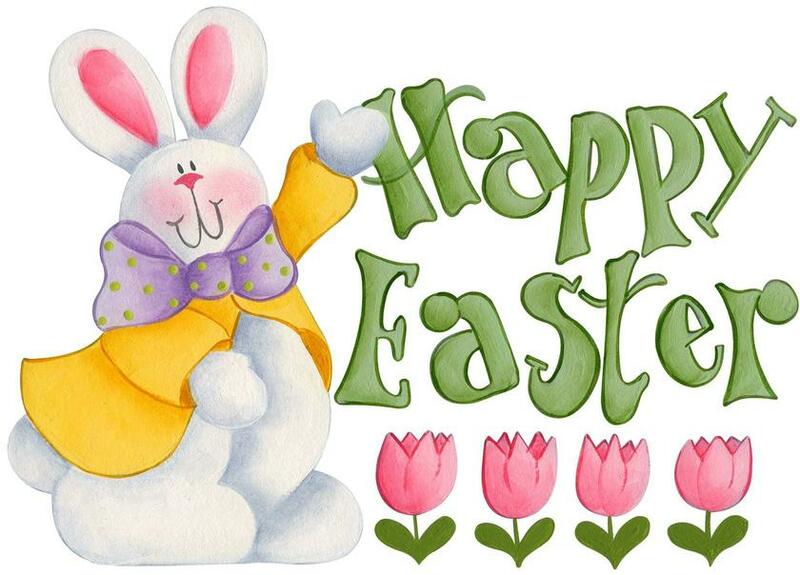 We will be having lots of fun with our Easter activities this week - the raffle to win an Easter egg will be drawn on Friday 5th April (don't forget to buy your raffle tickets, on sale now in class). The Easter bonnet competition will be judged on Friday too, so please encourage your child to be creative! There will be a prize for the best effort in each class.